STEP 1: You should have received a LUXE Complete Collection Gift Card email. 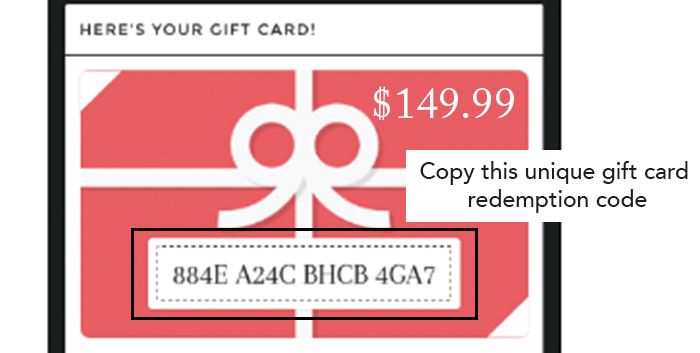 Copy the unique redemption code in the gift card email. 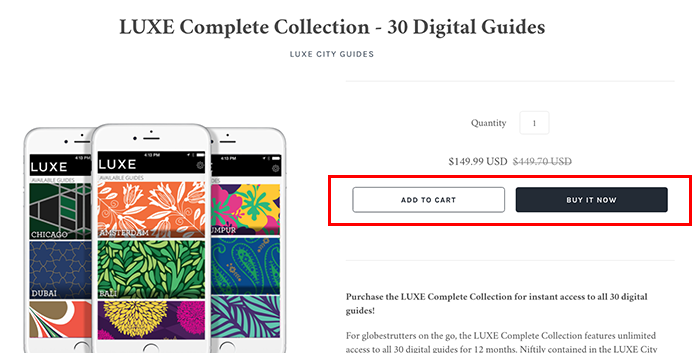 STEP 2: Go to the LUXE Complete Digital Collection page, and add the product to cart. 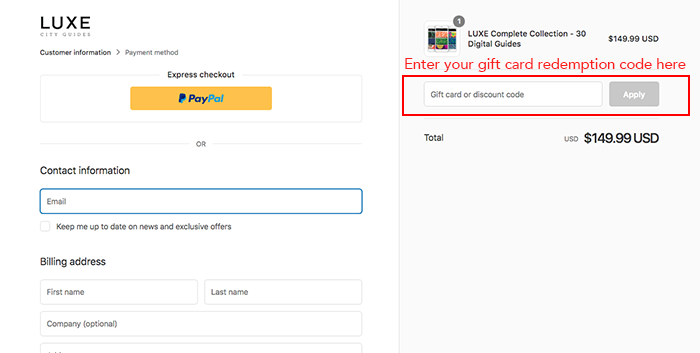 STEP 3: In the checkout page, enter the unique redemption code in the discount and promo code field along with your details. 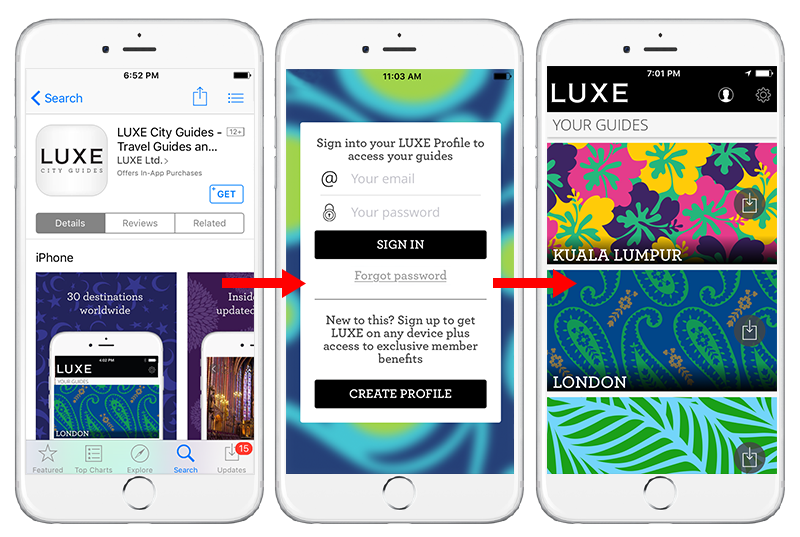 STEP 4: Download the LUXE City Guides App, log into your account...et voila! 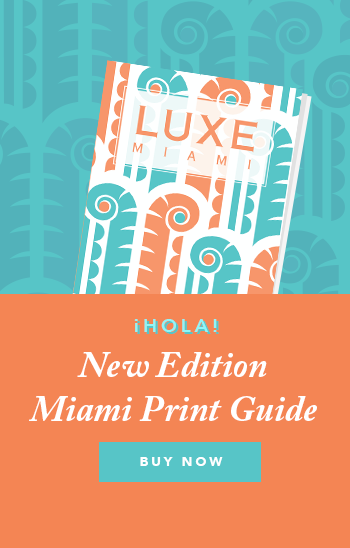 Please contact us at mobile@luxecityguides.com if you have any questions.